Seriously, is this a ‘thing’ now? I sooo hope it’s a thing. That thought makes me stupidly happy! And yet, the wanna-be submissive remained unenlightened. Thank you for pointing it out to me, Tom! Awesome! Plus cows… it just doesn’t get any better! JESUS CHRIST!! 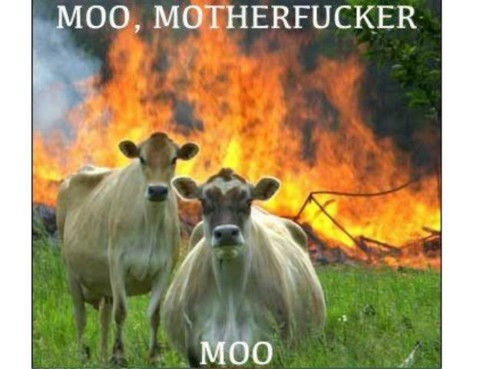 !… Those are some angry looking cows!… Even if I were sober. Ha!! 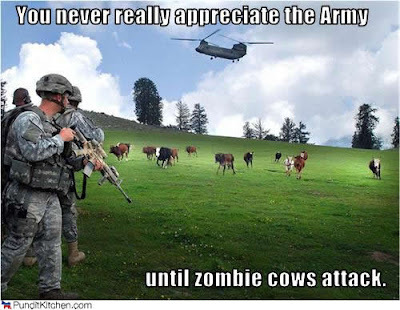 Wait till the *zombie cows* take over!! Aah! Don’t they look sweet! 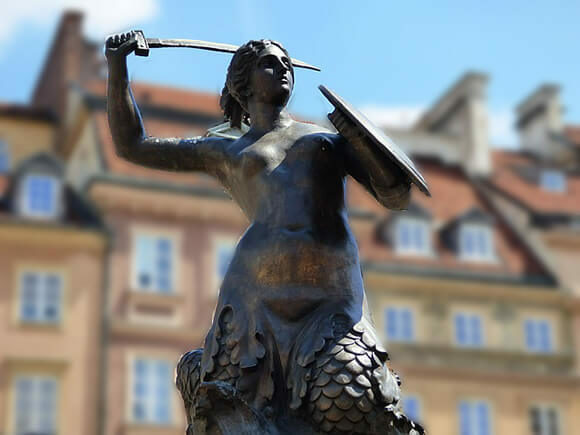 That assertive gaze, imposing stance, priceless! Yesterday was day of “moo love” for me, the wonders of field prospecting…traumatizing. Not sure about the hard limit aspect, i suspect mine would reside elsewhere. As per your post it just reminded me of my actual work day, searching for late Iron Age and Roman sites in the field we navigated around plenty of these animals, all seeming dually pissed. You are an excellent wiretr even if I have thought your writing seems sad sometimes! I am so glad you are honest! The truth will set you free, is true! I love you and I am so blessed to be your Mom! Wow, your mom reads your blog? I can barely get my mom to open Facebook to see pics of the grandkids. My mother would NEVER eat my brains! How very dare you!! !